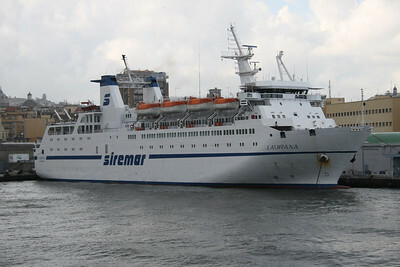 2011 - F/B LAURANA in Napoli. 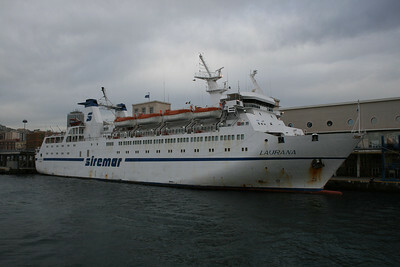 2009 - LAURANA in Napoli. 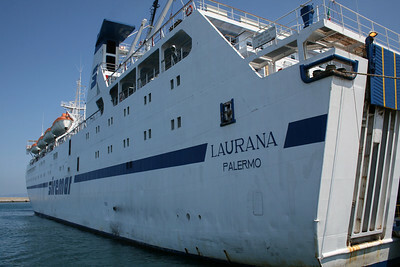 2009 - F/B LAURANA maneuvering in Milazzo. 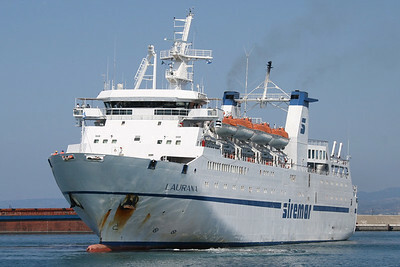 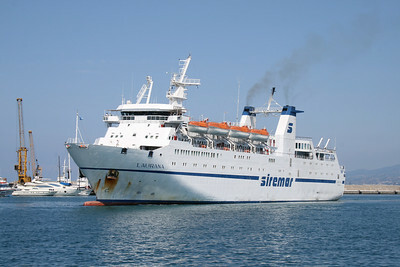 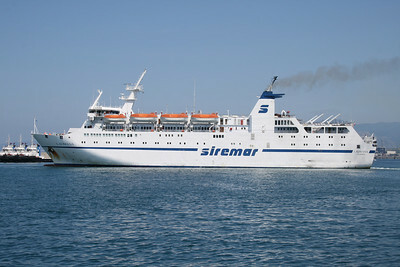 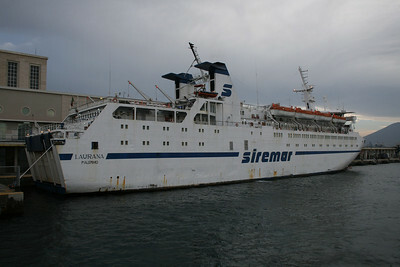 2009 - F/B LAURANA in Milazzo. 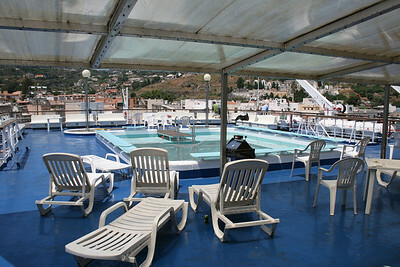 2009 - On board LAURANA : swimming pool, deck 8. 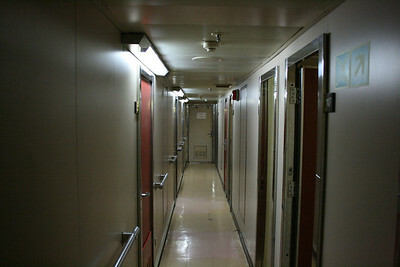 2009 - On board LAURANA : cabin corridor, deck 5. 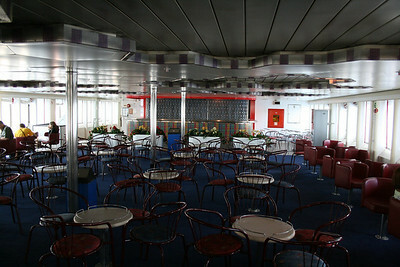 2009 - On board LAURANA : reception, deck 5. 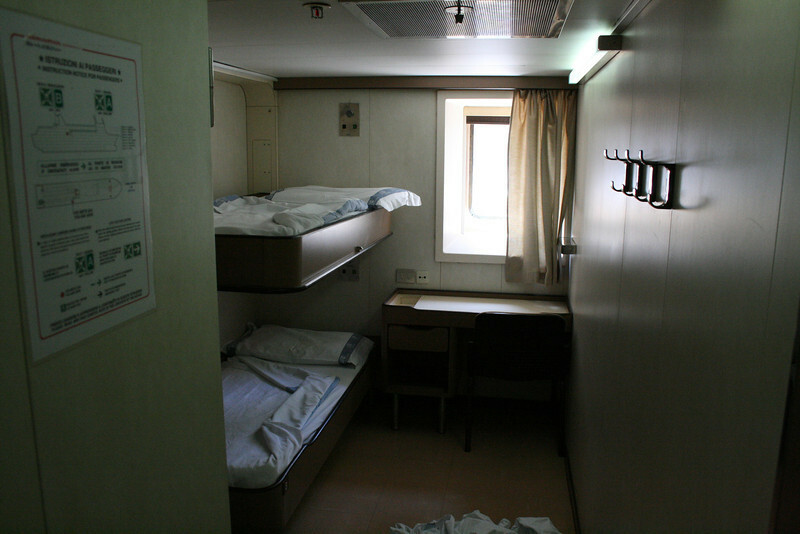 2009 - On board LAURANA : A-cabin, deck 5. 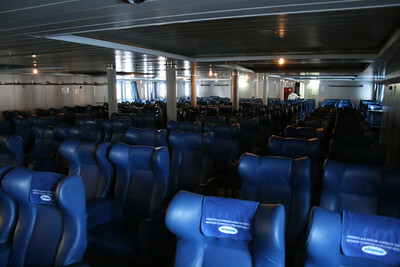 2009 - On board LAURANA : seats, deck 7. 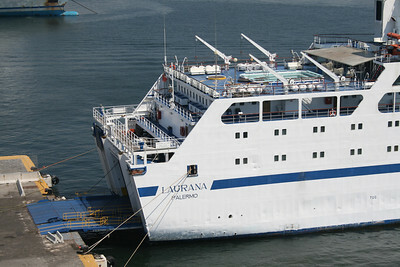 2009 - On board LAURANA : on deck 7. 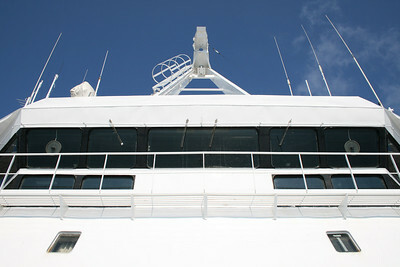 2009 - On board LAURANA : the bar, deck 7. 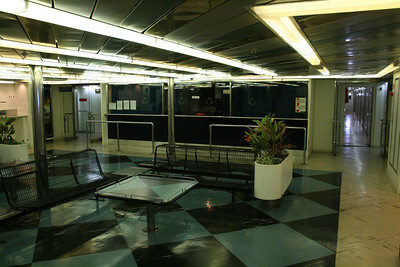 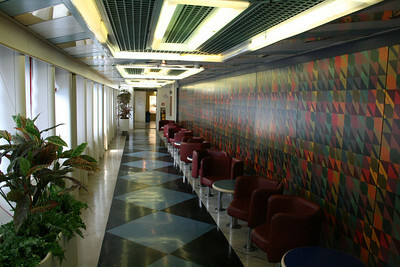 2009 - On board LAURANA : walkway, deck 7. 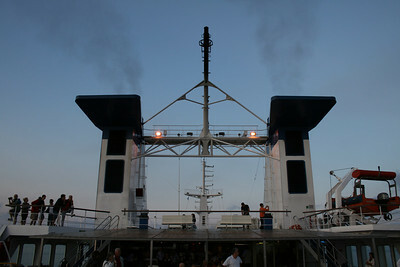 2009 - On board LAURANA : the bridge. 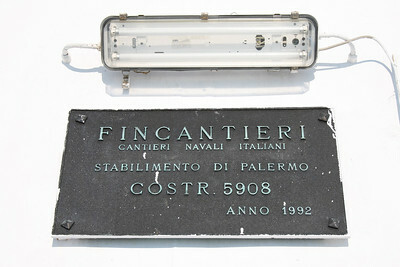 2009 - On board LAURANA : shipyard's plate. 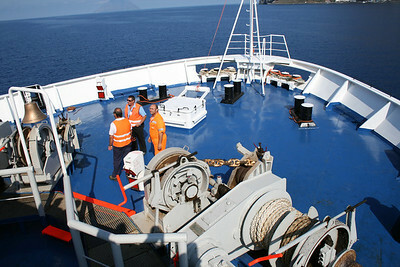 2009 - On board LAURANA : bow operating station. 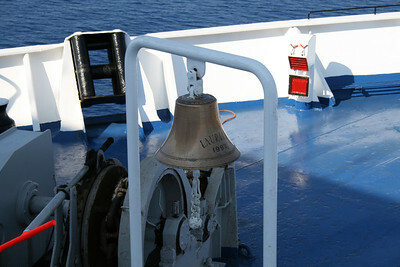 2009 - On board LAURANA : the bell. 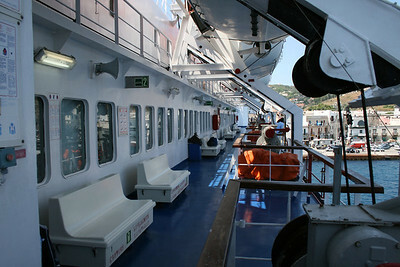 2009 - On board LAURANA : funnels, deck 9. 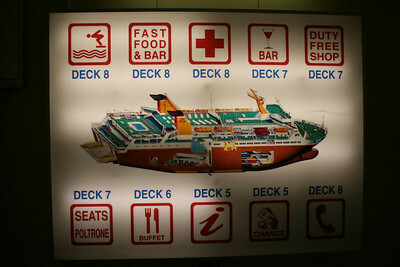 2009 - On board LAURANA : ship's map. 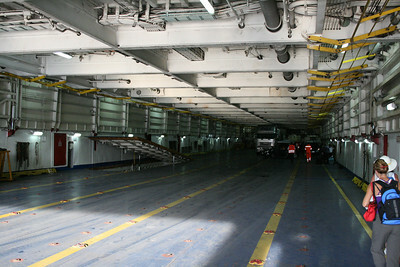 2009 - On board LAURANA : garage deck 3. 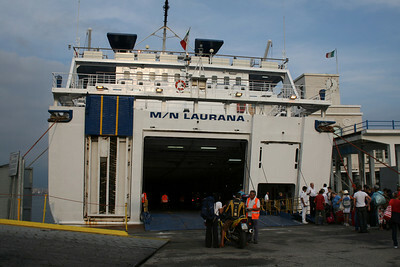 2009 - F/B LAURANA in Napoli, embarking to Eolian Islands. 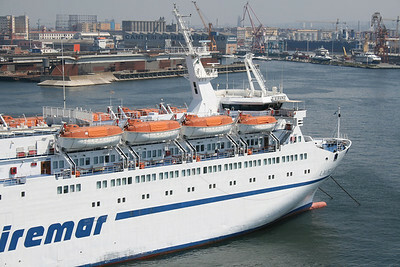 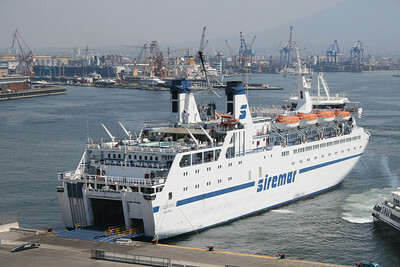 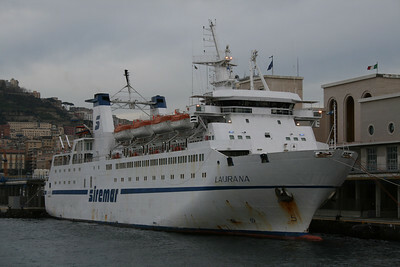 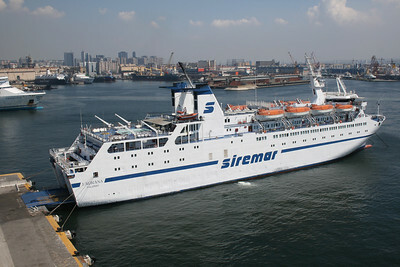 2008 - F/B LAURANA in Napoli.